A very limited number of advance *V*I*P* tickets to the Edmond, Oklahoma show on July 6th are available. Call 817-917-6482 for VIP ticket availability. 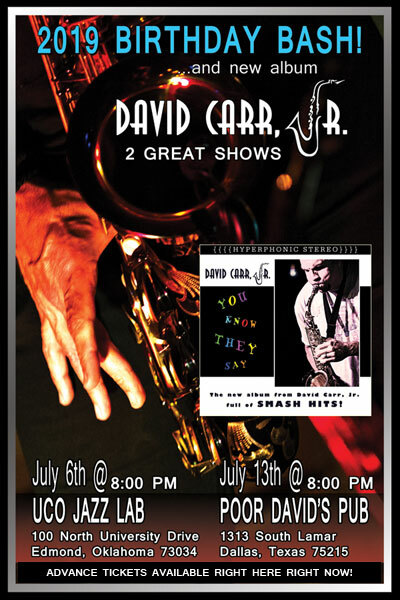 Click below for General Admission advance tickets to the Edmond, Oklahoma show on July 6th. Click below for General Admission advance tickets to the Dallas, Texas show on July 13th.